Our pupils continue to be taught in small classes and we enjoy the freedom to develop our own curriculum. This allows us to give the necessary attention to the children’s unique skills and talents that are ready to be discovered. We are therefore able to tailor the curriculum to their individual needs and interests so that each child is stretched as well as challenged to achieve their full potential. We encourage all children to be intellectually curious, aspirational in their aims, creative, and to take risks in the knowledge that mistakes and errors made in the safe, learning environment of the classroom are an important part of a child’s learning journey. We also seek to develop good habits within school – essential in order to foster a lifelong love of learning, thinking and independence. 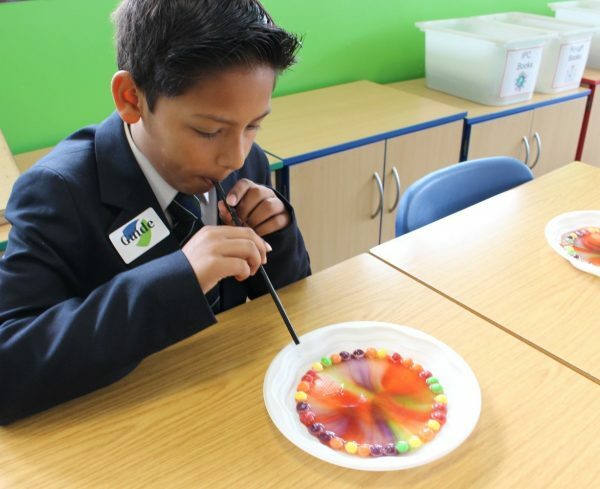 Pupils in Years 1 to 6 are taught the foundation subjects (Science, Technology, Art, History, and Geography) via the highly regarded International Primary Curriculum. The IPC is a future-oriented teaching programme aimed at pupils growing up in the 21st century. With an enquiry-based, thematic approach to the curriculum, the IPC extends knowledge, skills, and understanding, develops personal attributes and encourages an international perspective. It provides fantastic opportunities for children to make meaningful connections and develop deep understanding. 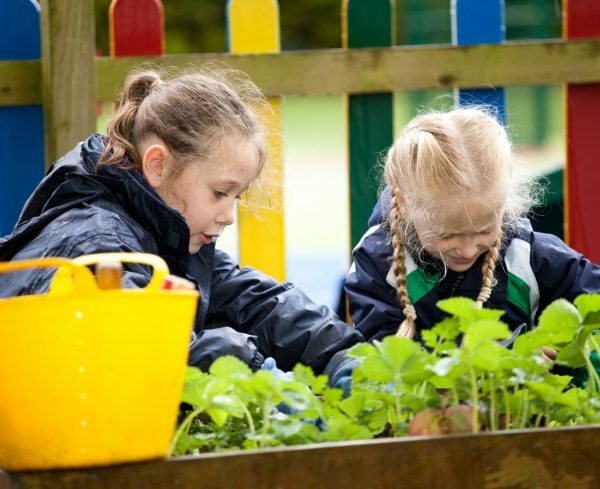 The IPC develops eight Personal Goals (enquiry, thoughtful thinker, respect, cooperation, communication, adaptability, resilience, and morality) which underpin the individual qualities and dispositions we believe children will find essential in the 21st century and develop the qualities necessary for the continually changing context of their lives. Opportunities to experience and practice these are built into the learning tasks within each unit of work. Children in Years 3 and 4 are taught primarily by their Form Teachers. This allows us to build strong links with each child in our care and establish a close partnership with parents in order to assist with their child’s development. Encouragement and support is provided for the children both academically and pastorally, as we have a lot of contact with them, helping us to understand their needs as well as capabilities and to nurture and encourage their development and independence. The children quickly adapt to new routines and expectations as they make the transition from the Pre-Prep into the Prep School. 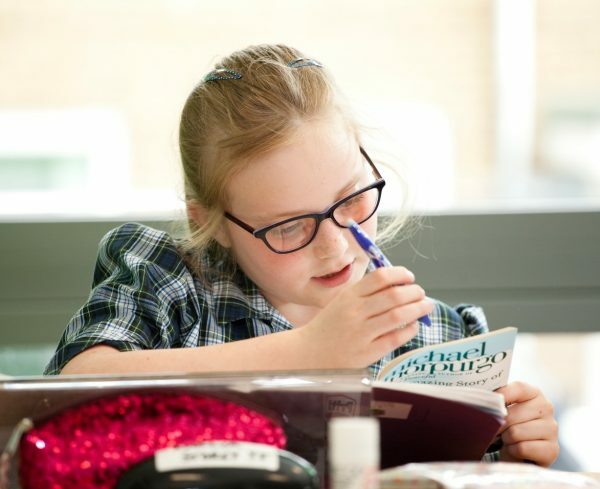 As the children progress throughout the Prep School they benefit from being taught by an increasing number of specialist teachers for sport, Music, French and Computing to further ignite their natural curiosity. The children participate a variety of sporting fixtures, competing against local independent and maintained schools. They are very enthusiastic about these competitive opportunities as well as benefitting from the time to improve their skills in sports such as netball, hockey, rounders, rugby, football, cricket and athletics. 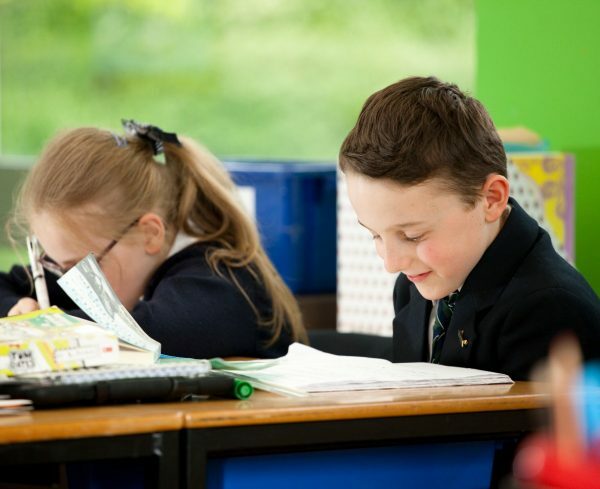 Due to our small classes, new children are always made very welcome and quickly settle into school life, irrespective of what stage and age they join us.